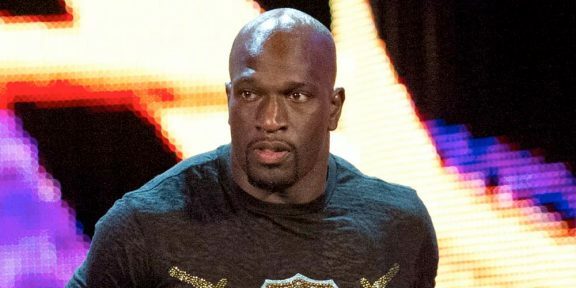 TMZ.COM is reporting that WWE and Hulk Hogan are in negotiations for a return to the company and the deal is close to being finalized. 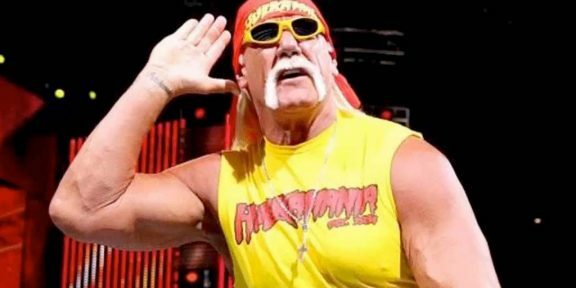 TMZ adds that someone from the Saudi royal family requested Hulk Hogan to be part of the Greatest Royal Rumble event but things did not work out in time for Hogan to appear on the show. Hogan was fired from WWE in 2015 during the filming of Tough Enough where he was serving as one of the judges. 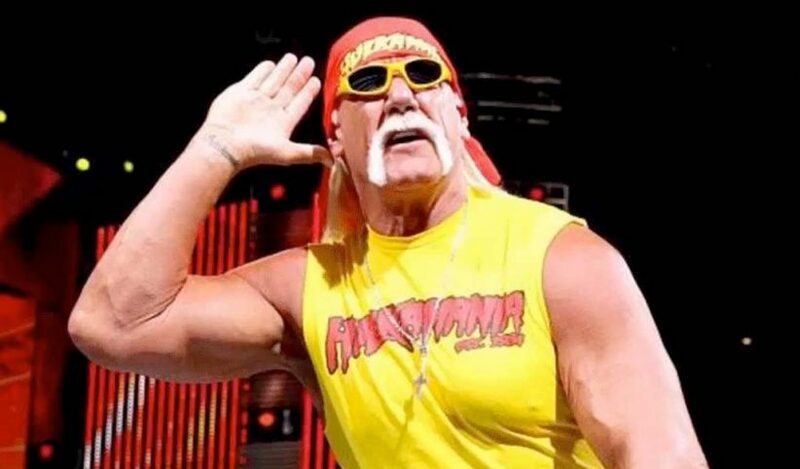 The Hulkster got the pink slip after a tape was leaked revealing Hogan saying several racist remarks.